TRG Talk: Talent Management - Job Fit & Team Fit – How to Achieve Both in Recruitment? Job Fit & Team Fit – How to Achieve Both in Recruitment? Recruiting the right person for the right job is not a controversial topic. But keeping a person for a specific position will limit their development and contribution to the organisation. Team projects have become a MUST in highly efficient companies, and getting people with a diverse skill set and an open mind has become one of the priorities in the world of Human Resources. But is it better to have people on the extremes in the same team? Is it true that “Opposites attract”? Or is there a limit of diversity that we need to be aware of? Come to our TRG Talk – Talent Management: Job Fit & Team Fit – How to Achieve Both in Recruitment? to find out the way to leverage Job Fit and Team Fit in your recruitment process! This event is FREE and only limited to 24 first registers, Grab your seat now! 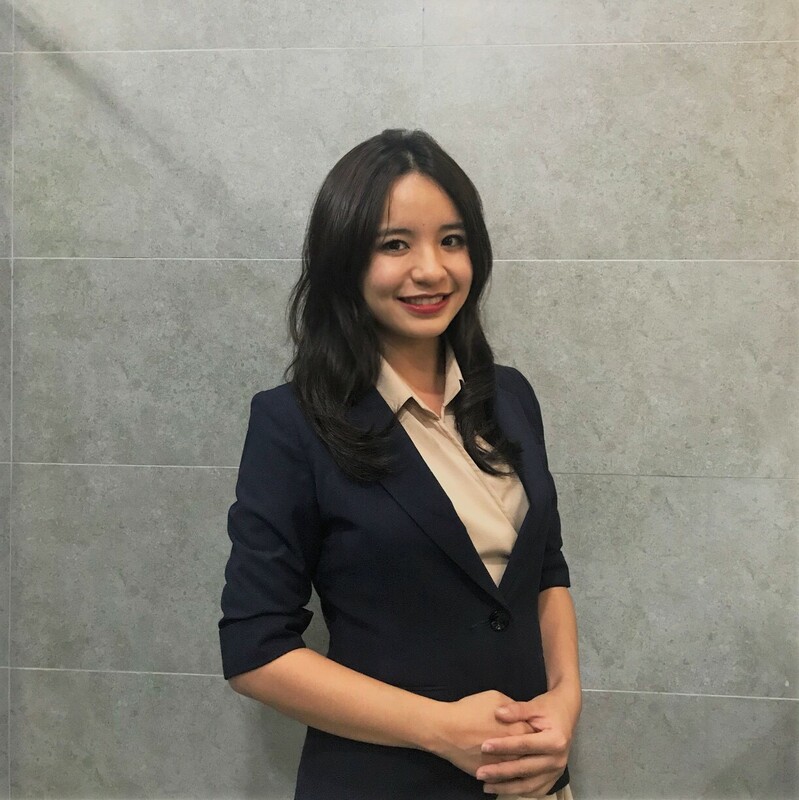 Ms. Hong Nhung is a senior specialist specialising in consulting human resources for businesses. She is certified by Profiles International in using psychometric tests such as Profiles International’s Certified User of Checkpoint 360, Profiles International’s Certified User of ProfileXT, Profiles Sales Assessment, Profiles Managerial Fit, Profiles Performance Indicator to assess management capacity, sales capacity and candidates' characteristics. 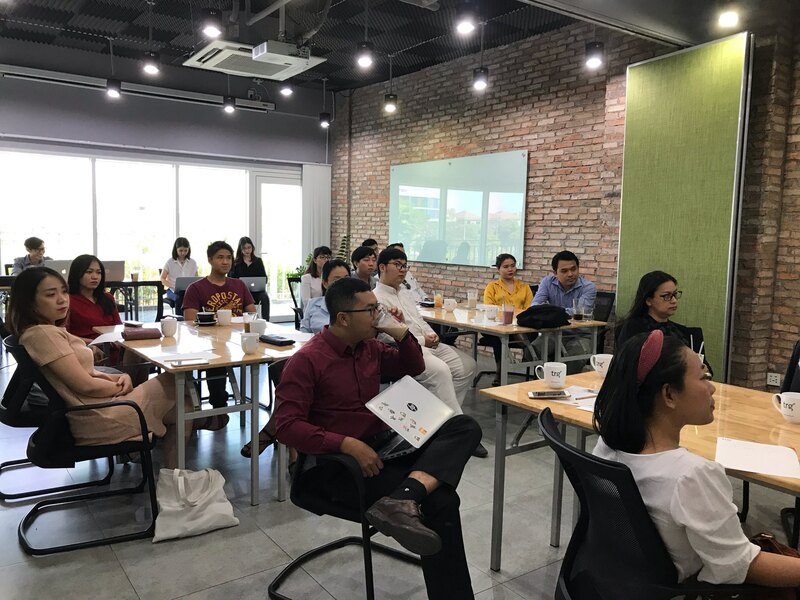 With years of experience, she has consulted directly for many domestic and foreign brands such as Coca-cola, Heineken, Mekong Energy, CapitaLand, Syngenta, Trần Hiệp Thành, AEON, UNOPS, etc. from senior leaders, managers to middle managers and specialists. 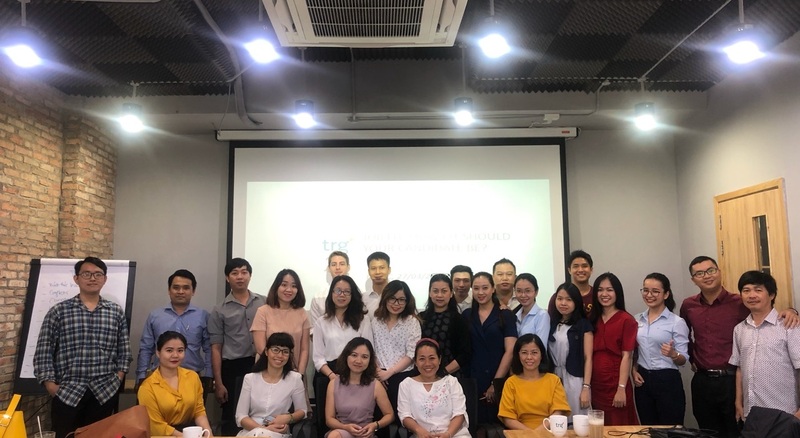 TRG Talk is a series of events co-organised by TRG International and PJ’s Coffee Vietnam in order to promote the latest trends in the IT industry and the HR world, as well as tips and trick in improving your project management skills. TRG reserves the right to change the speaker, date, and cancel the event should circumstances beyond its control arises. TRG also reserves the right to make alternative arrangements without prior notice should it be necessary to do so.